“I don’t like acceptance. 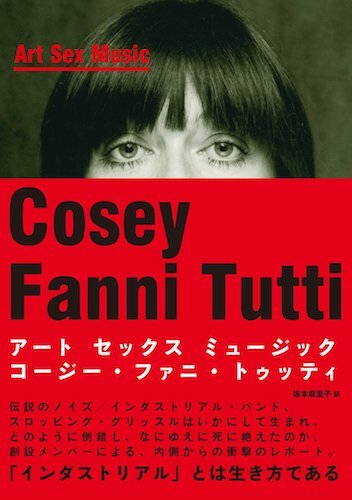 It makes me think I've done something wrong” Read an exclusive extract from Cosey’s new bestselling autobiography plus an interview with Alexis Petridis. www.fabersocial.com. | .Fabersocial - Facebook. | .Twitter @FaberSocial.